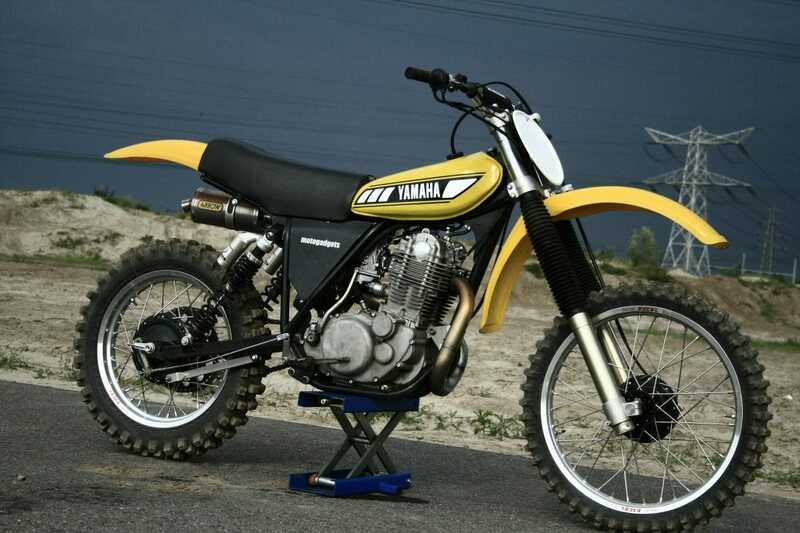 This is a replica C&J Yamaha 500 kit, we have this frame kit in stock. 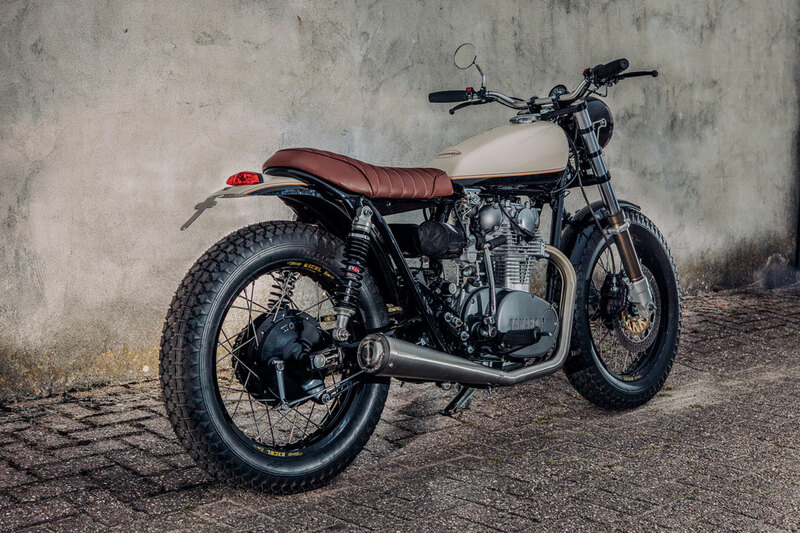 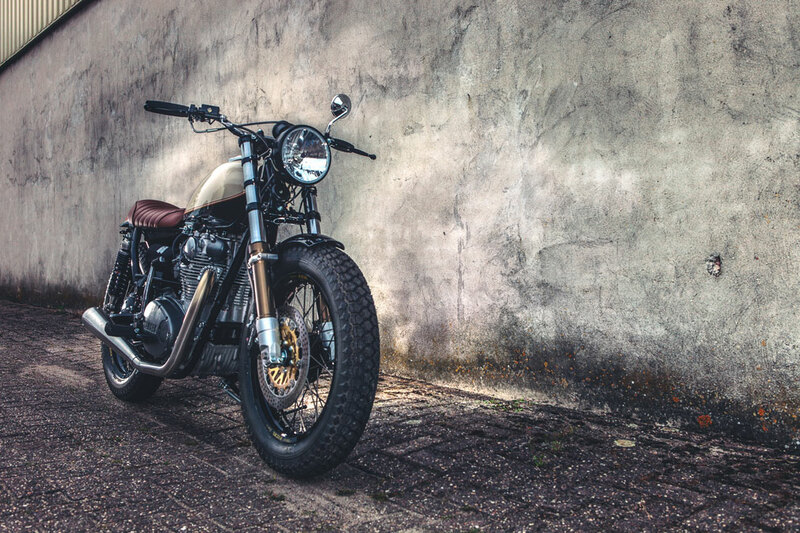 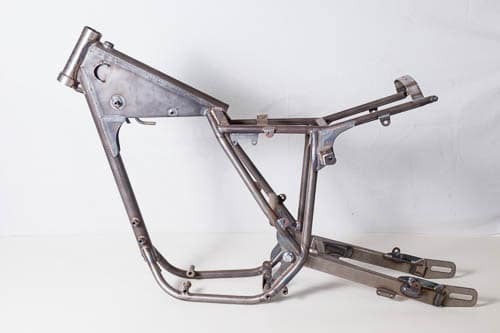 It contains a chromoly steel frame and swingarm, swingarm axle with bearings, searing bearing set, motor mounting plates with bolts, brake pedal, and alu side plates. 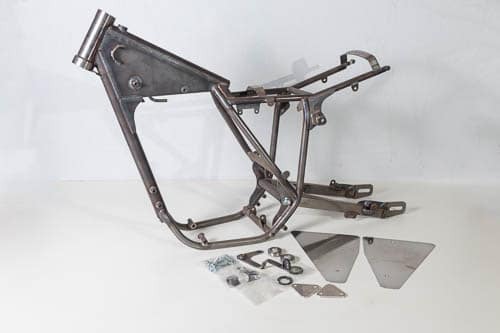 You can build your ultimate motocross bike or vintage enduro bike with this frame kit. 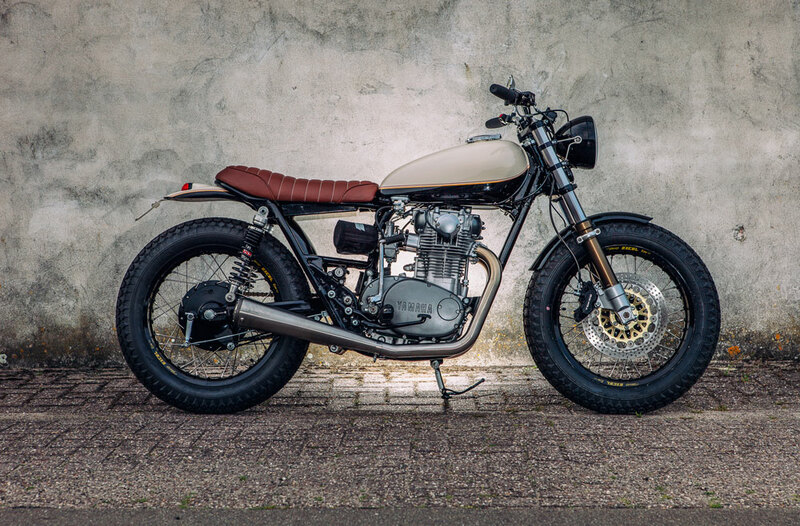 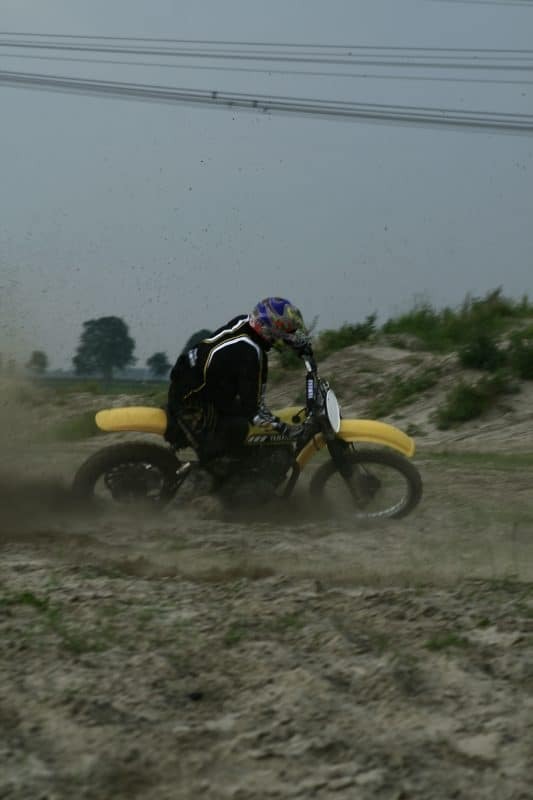 You can build it with a YZ125 gastank or a XT500 gastank etc.. be creative and have fun!